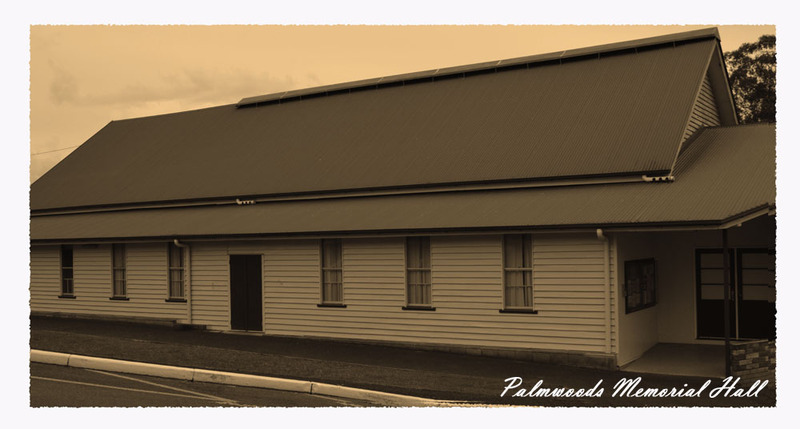 The Palmwoods Memorial Hall is centrally located in the heart of Palmwoods, Queensland, gateway to the beautiful Sunshine Coast Hinterland. 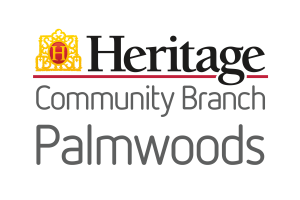 It has tirelessly hosted community events for over 90 years and has become an important part of the town's heritage. The main hall boasts a stage, lighting, audio and seating for over 150 guests and as such it is a perfect location for events including wedding receptions, exhibitions, dances, performances, meetings and classes. Please browse the site for more information on what the hall offers.